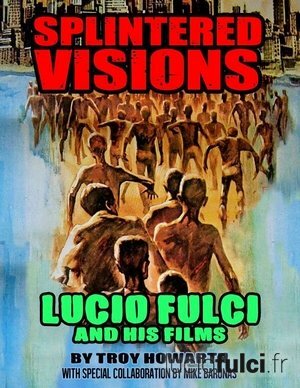 I’ve had the chance to read the manuscript of Splintered Visions : Lucio Fulci and His Films, thanks to the author Troy Howarth. The book will be released sometime around August of this year in the USA. The book gives a complete overview of Lucio Fulci’s career and it is supported by meticulous documentation. There are also approximately twenty interviews, most of them newly conducted for this book. Moreover, the author has access to a vast library of images and the finished product should offer plenty to please the eye. As such, Splintered Visions : Lucio Fulci and His Films promises to be the most complete study of the Roman filmmaker written outside of Italy. You can read our interview of Troy Howarth here.